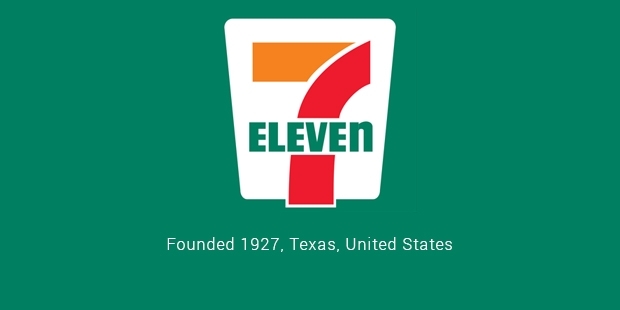 Walk along any street in a major American city and you’re bound to spot one store in particular: a red, white, orange and green 7-Eleven sign flashing in the distance. While there are many convenience stores in North America, it’s 7-Eleven that has grown into a global success, operating its stores in over 16 different countries. The convenience store market is one of the world’s most competitive, with both large franchises and independent stores battling for the title of ‘most convenient.’ From fast food and canned products to energy drinks and microwavable meals, there are thousands of products to be found in your average convenience store. 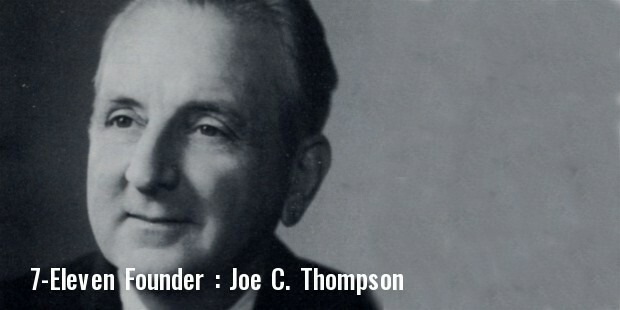 Founded in 1927 as an ice and beverage stand in Dallas, Texas, 7-Eleven was called a ‘Totem store’ by its founder. The nickname was a simple play on words – the store’s shoppers would ‘tote’ away from the shop with their items. The store sold a variety of fresh products stored in ice for convenience, eventually even selling gasoline. 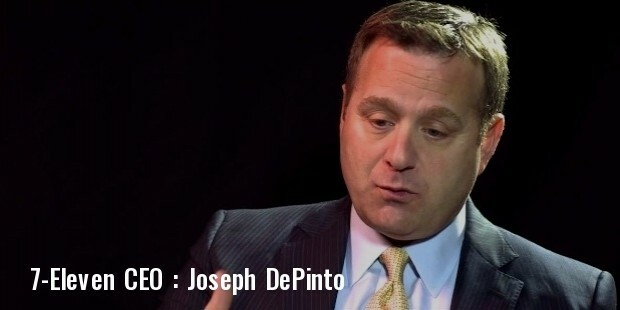 While the company was hit by hard times during the Great Depression, it bounced back following World War II and the great American economic development which followed the war. Now branded as 7-Eleven after its at-the-time length open hours, the franchise expanded rapidly throughout the 1950s and 1960s. 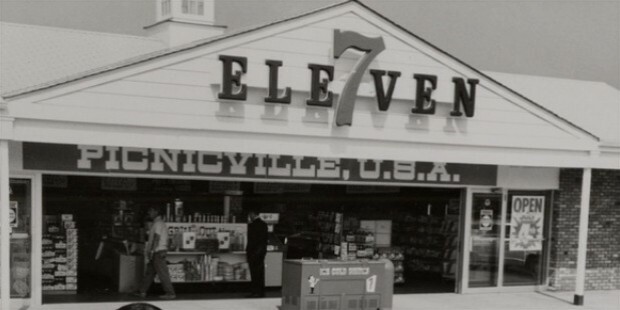 7-Eleven introduced its first 24-hour stores in the early 1960s, and rapidly changed many of its older stores to a 24-hour schedule after observing its success. This long schedule is now a hallmark of 7-Eleven’s strategy, and one that’s been copied by all of its major competitors. The franchise expanded aggressively throughout the 1970s and 1980s, opening up new stores in Japan, Thailand, and South Korea. By the mid-1980s, the company had stores operating in Sweden, Norway, Hong Kong, Taiwan, and several other major markets.Unfortunately, 7-Eleven’s founding company ran into financial difficulties during the 1980s, largely due to the stock market crash of 1987. After being purchased by one of Japan’s largest convenience store companies, 7-Eleven re-established itself as an American convenience store leader and continues to expand to this day. The company has succeeded using two very different business models. Not only is 7-Eleven one of world’s biggest franchises, with over 45,000 stores spread across the globe, it’s also a profitable business with its own stores. 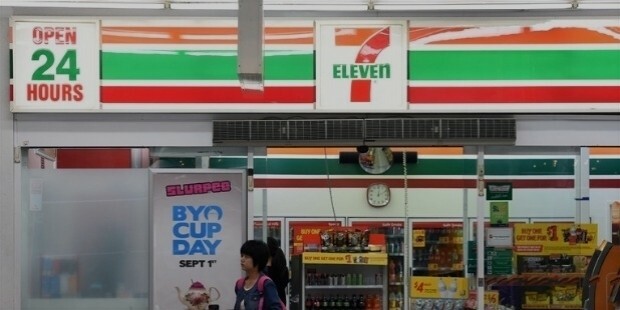 While most 7-Elevens are franchised stores,company runs many of its own stores in high-traffic areas.Today, 7-Eleven has over 45,000 stores in three continents, making it the world’s top business by number of stores. From Slurpee shakes to Big Gulp drinks, as well as specialty sushi items sold in its Japanese stores. 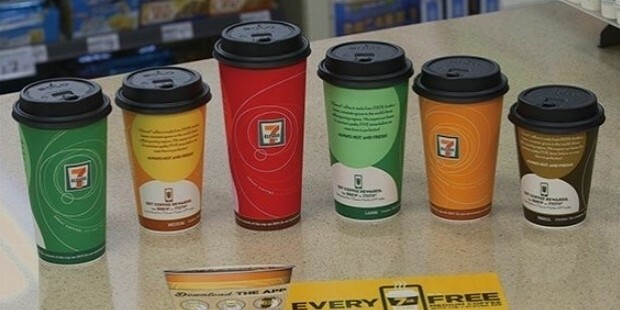 7-Eleven continues to make eating and drinking as convenient as possible for its tens of millions of customers. 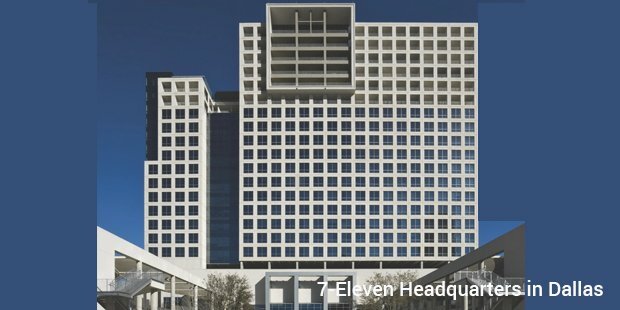 An innovative, useful business with a unique approach to the world, 7-Eleven is a great example of a successful business that’s fought off challenges and come out the other end stronger than before. From the Great Depression to its 1980s bankruptcy, 7-Eleven has shook off challenge after challenge and still come out on top.